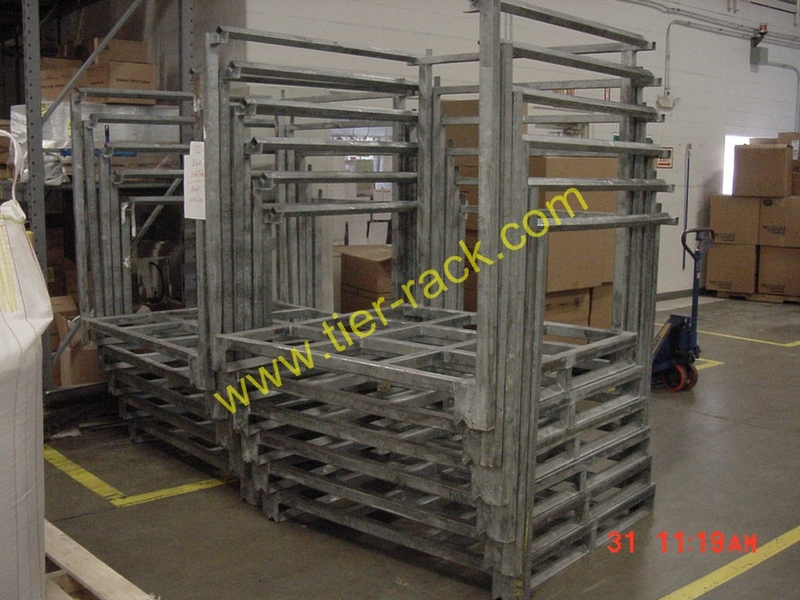 These Tier-Rack frames can hold 1,000 to 2,000 pounds each. 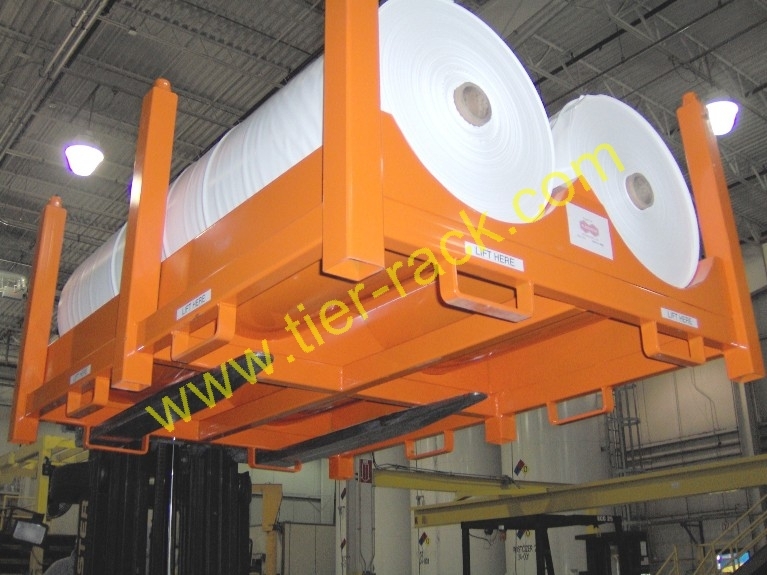 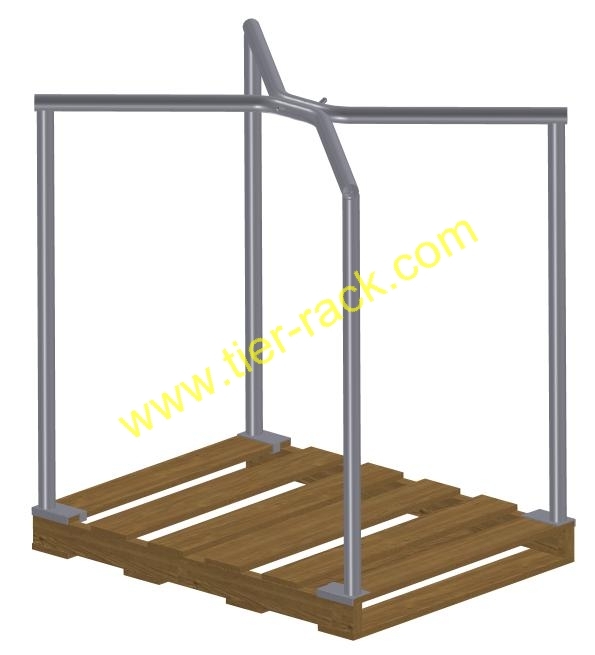 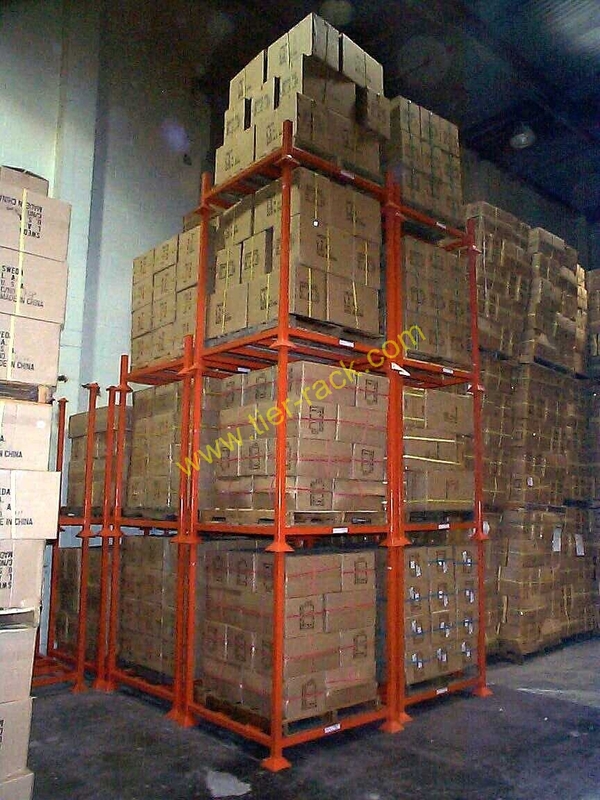 Tier-Rack developed a storage rack. 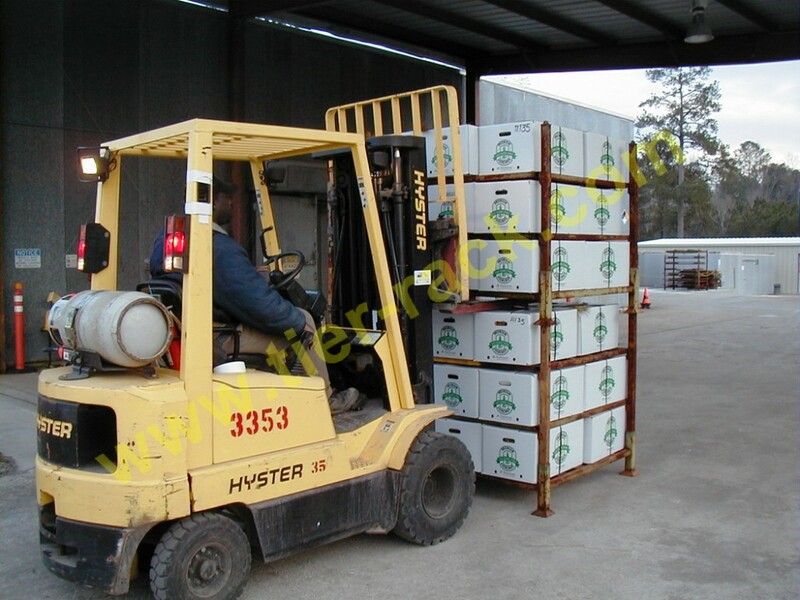 Designed for your pallet load and for your warehouse. 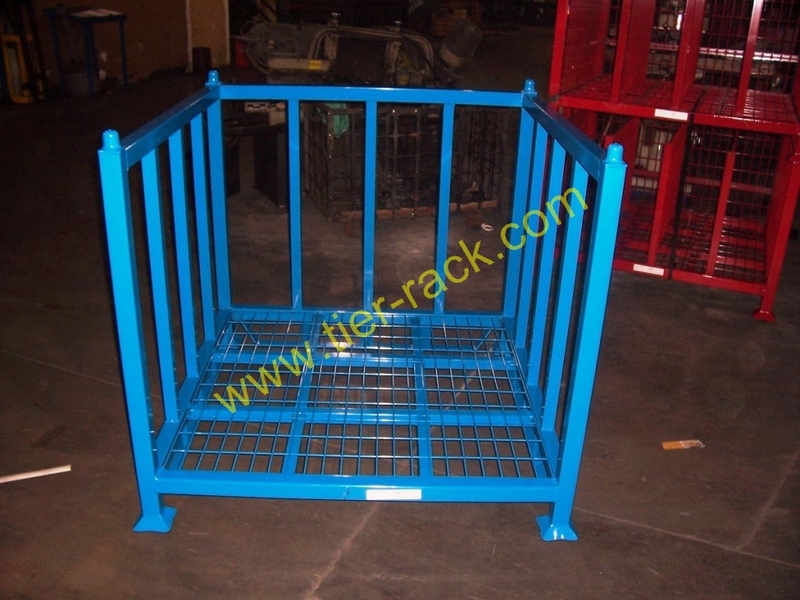 "Make them your own"
Designed for products which could benefit from low cost carts shipments. 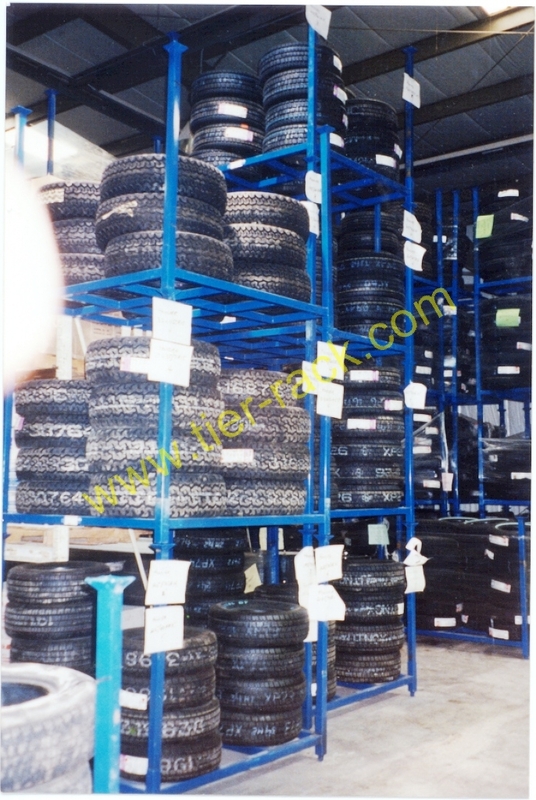 We offer a wide range of capabilities necessary to customize automotive rack for our customers particular needs.